When the weather starts to warm up and school sessions start to end, there’s no better place to visit than the land of sunshine: Central Florida. 2015 is the year of exciting additions to the Orlando area, as well as the perfect time to visit old favorites such as Daytona Beach. Orlando’s latest and greatest addition, I-Drive 360, is a $200 million entertainment investment and home to a sleek complex featuring some of Orlando’s best attractions, restaurants, gift shops and bars. Visitors can get a bird’s-eye view of Orlando’s skyline, theme parks and lush landscapes on the Orlando Eye, a 400-foot tall observation wheel. Other recently added attractions include Madame Tussaud’s wax museum, SEA LIFE Aquarium and Skeletons: Animals Unveiled!. Dining options are plentiful and range from fast food to full service, including: Outback Steakhouse, Yard House, Shake Shack, a Willy Wonka-esque Sugar Factory and several others. When the day draws to a close, visitors will have plenty of options to find hotel suites in Orlando within minutes of I-Drive 360. The addition of Diagon Alley to Universal Studios Orlando is just shy of turning one year old, but the buzz around it has not died down. Whether visitors are Harry Potter fans or not, the Wizarding World of Harry Potter’s latest expansion has something for everyone: immersive thrill rides featuring the latest technology with the sensation of flying; gift and candy shops with every souvenir imaginable; and intricate details that pay tribute to the movies and the books. If you’re looking for a quick treat, try the sweet, Butterbeer-flavored ice cream at Florean Fortescue’s Ice-Cream Parlour—it’s especially perfect on those scorching Florida summer days. 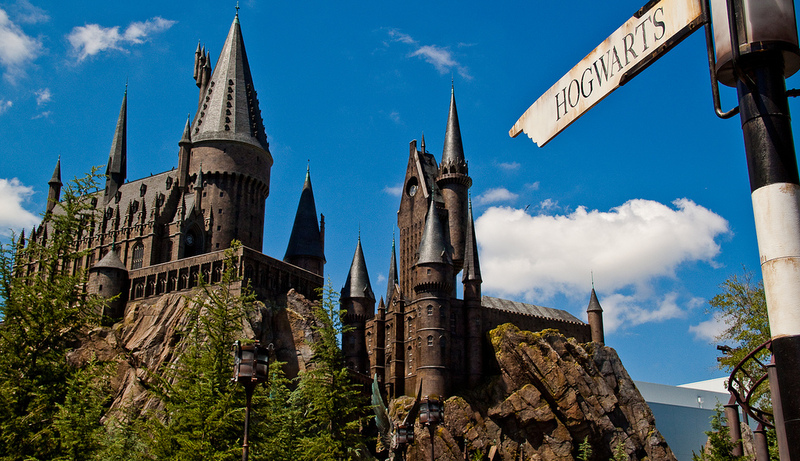 The Wizarding World of Harry Potter now stretches across Islands of Adventure and Universal Studios Orlando, making it a multiple-day excursion. This makes it the perfect vacation for families planning a joint vacation, without ever having to worry about keeping kids entertained or running out of entertainment options. For a bit of offsite magic, joint families should look into Orlando vacation homes, which are a more homey and affordable option for housing multiple families without being too far from the theme parks. No list of summer vacations in Central Florida would be complete without a mention of Walt Disney World. After all, the recipe for a perfect family vacation is finding a hotel near Disney (much more affordable than onsite, and closer to the heart of Orlando!) and purchasing a multi-day, park hopper pass to explore the wonders of Hollywood Studios, Magic Kingdom, Animal Kingdom and EPCOT. This summer, Walt Disney World will cool down with a slew of new “Frozen”-themed events, such as Frozen Summer Fun LIVE at Hollywood Studios. 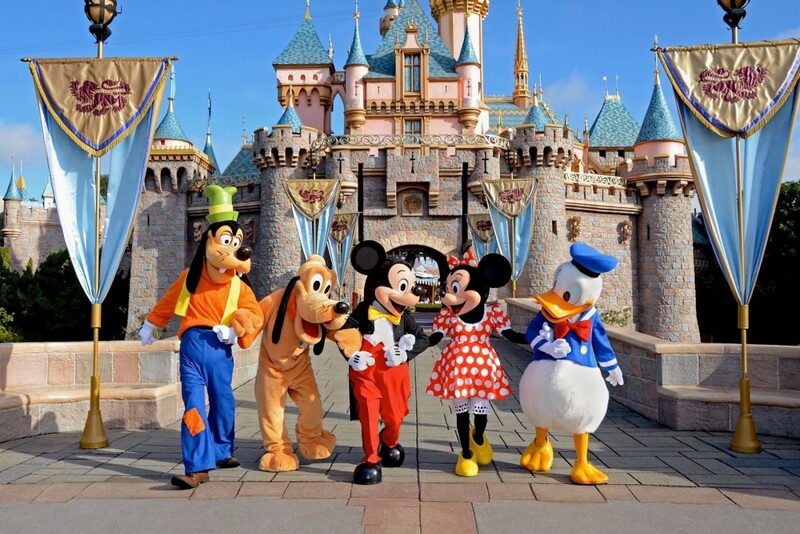 The event runs from June through September and will feature a sing-along celebration, character meet-and-greets, dance parties and a magical fireworks display featuring characters from the beloved Disney movie. A classic summer vacation usually calls for the beach, and in Central Florida, you won’t be in short supply. Visitors looking to stay in the heart of all of the action will find plenty of Daytona Beach hotels with close access to the area’s best attractions. Daytona Beach offers more than just sand, surf and sun—it’s also home to the Daytona International Speedway and the Boardwalk with tons of rides, restaurants, bars and gift shops. Daytona International Speedway is a Daytona Beach landmark and all-time favorite, with a clear view of the track and the 31-degree banked turns, gift shop and video game arcade. The Daytona Beach Boardwalk and Pier is home to a giant Ferris wheel, the Sandblaster roller coaster, a go kart speedway, and the Slingshot for thrill seekers looking for a break from the beach. There you have it—four perfectly good reasons why you should choose Central Florida for your summer 2015 vacation. Which attraction are you most excited for?